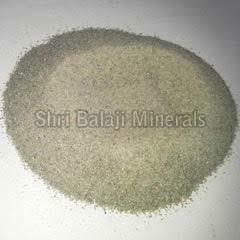 We are one-step ahead of our competitors in offering a wide range of Silica Sand. Our products are also available in customized sized packaging and range as per the exact demands and requirements of clients. These are available with us at affordable prices. These find their wide application to manufacture, fillers and extenders, silica brick manufacture, as a catalyst in specialty coatings, cleansers, ceramics, electronics, optics and refractories in ferro-silicon manufacture, rubber and as a frac. sand. Packaging Details : In 40Kg. HDPE Bags & 1MT Jumbo Bags.